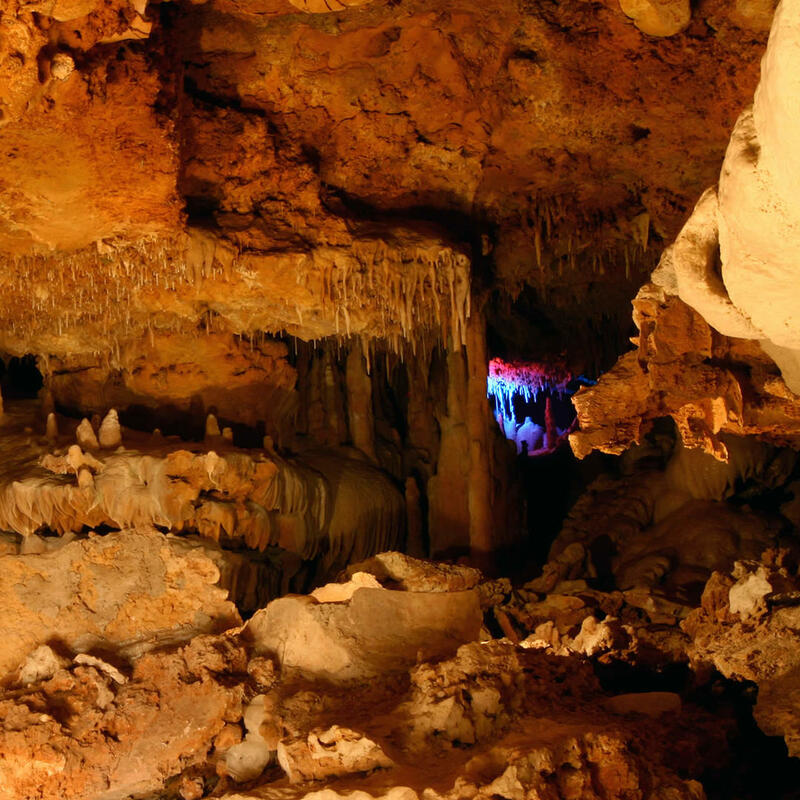 The Inner Space Caverns were accidentally discovered in the 1960 by the Texas Highway Department, while drilling into the earth. Saber-tooth and mammoth bones have been found inside, evidence that the caves have been accessible from outside since the Pleistocene era. Be careful not to damage its ancient walls; you could be charged with a felony.